Posted by Christian Knightly on February 18, 2016, updated August 3, 2016. You may have noticed that when you Google a keyword, your search results page often has a box full of valuable information on the right hand side. This box of data is known as the knowledge graph and there are several steps you can take to make sure that the information is pertinent to users who search for your business. 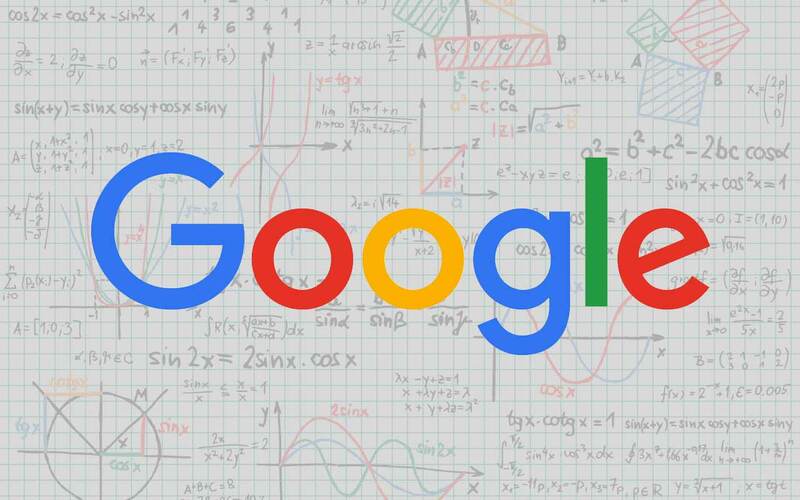 One of the simplest ways you can ensure that Google has the information needed for your knowledge graph is by supplying Google with Schema.org Organization information. This is as simple as adding a bit of code to the header of your homepage, telling Google the business name, address, website, logo, and social profiles. With Treefrog’s Canopy Framework, all of this is done automatically by filling out your business profile in the content management system. 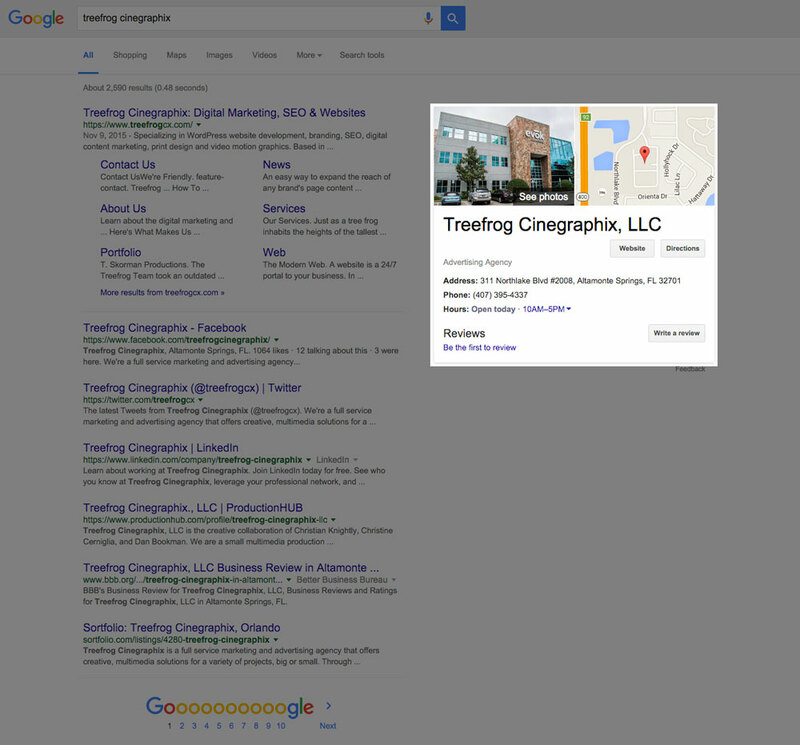 Adding this information will quickly enhance your business’s search results. Digital Content Marketing is the process of creating engaging content in a user friendly format. Providing new and relevant content on your website tells Google that you are staying current and providing good information to potential searchers. It’s important to structure your content, leveraging a catchy, succinct headline, subheadings, bulleted lists, and a brief conclusion. Use subheadings to break up the content so it’s easier to digest. You’ll want to be sure to use specific keywords in all your headings to help Google and users understand the content. We at Treefrog have a strict optimization process to format content for search engines and provide the best user experience. You can learn more about our digital marketing services with Treefrog’s Backpack. Once you’ve created content on your website, sharing it on your Google+ business page lets Google know that you have new content. Make sure your business page is fully verified, so that the knowledge graph will display your content updates and allow searchers to easily view them. With a few simple updates and fresh engaging content, you can provide Google the necessary data to populate the knowledge graph for your business. If you need assistance with a digital content strategy, contact us to begin your journey into Digital Marketing. Posted by Melody Austin on January 12, 2016, updated August 3, 2016. An easy way to expand the reach of any brand’s page content through social media is to occasionally share posts from your brand page to your personal Facebook profile.